Drones are most often associated with assassinations in remote regions of Pakistan and Yemen but in Peru, unmanned aircraft are being used to monitor crops and study ancient ruins. 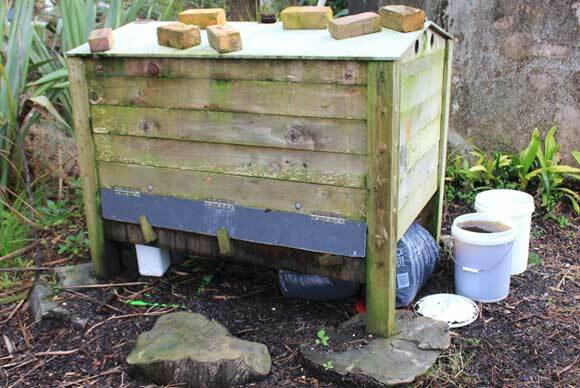 A worm bin is an effective way of processing compostable material from your kitchen and garden. 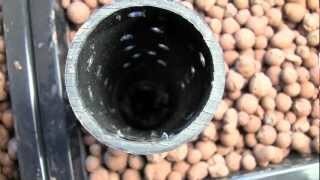 It produces money saving, nutrient rich worm juice and a fertile compost that actively stimulates plant growth. The One-Straw Revolution, a best-selling book that described his life’s journey, his philosophy, and farming techniques. It has helped make Mr. Fukuoka a leader in the worldwide sustainable agriculture movement. A statutory body established for the integrated development of coconut cultivation and industry. G. D. Naidu was an Indian inventor and engineer. His contributions were primarily industrial but also span the fields of electrical, mechanical, agricultural and automobile engineering.